There was panic Tuesday evening as a 49-year-old civil servant in the Ekiti State Civil Service, Mr. Abolarinwa Olaoye, hanged himself within the state Secretariat in Ado Ekiti, the state capital. The body of the father of five, who was a night guard at the Ekiti State Scholarship Board, was found hanged with a clothing material to the railing of a building at the Ministry of Education where he had reported for duty around 6pm Tuesday. Civil servants clustered around the spot of the incident and lamented the horrible twist of event for the man they described as jovial and amiable while alive. brought by the deceased to the office was parked within the building where the suicide took place. The deceased, according to a sister-in-law, Mrs Elizabeth Babalola, also engaged in commercial motorcycle operation and farming to augment his salary. Olaoye, a native of Igogo Ekiti, Moba Local Government area of the state, according to Babalola, came to her around 4.30pm on Tuesday and lamented the acute financial problems he had been encountering of recent. Babalola added: â€œHe came to me around 4.30pm on Tuesday and started lamenting that his house rent was due and that he could not pay due to irregular salary payment. â€œHe also complained about his inability to meet other financial commitments to his wifeâ€™s family. He told me he could go ahead and do something nasty. He told me clearly that he was tired of life. Ajimat, confirmed that the deceased was a member of staff of the board before his demise. â€œYes, he was our staff. He was a very prayerful, jovial and amiable person. I donâ€™t understand what led to this. I donâ€™t know the kind of problem he had that could lead to this,â€ he said. As at the time of filing this report, the body of the man was still hanging in the room where he committed suicide due to the insistence of some people that certain ritual would have to be performed before he could be brought down. 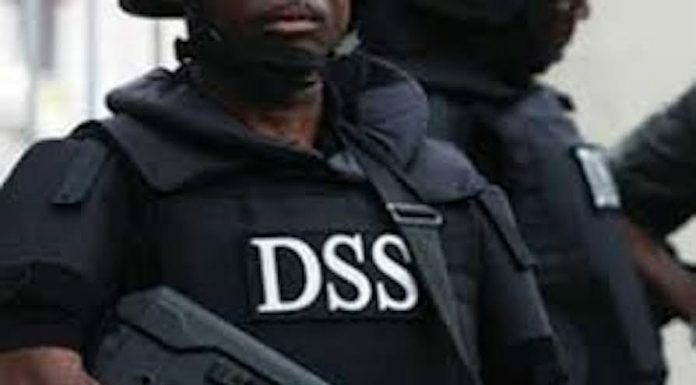 Operatives of the Department of State Services (DSS) and policemen from the police station located at the old Iyin road with jurisdiction over the area where the incident happened came to the scene. But they could not remove the corpse as they said they were waiting for the family from Igogo Ekiti to arrive before taking any action. just keep managing this life..and serve God FINISH..